Well, as promised by Nintendo, Super Smash Bros for the Nintendo Switch was finally revealed today. 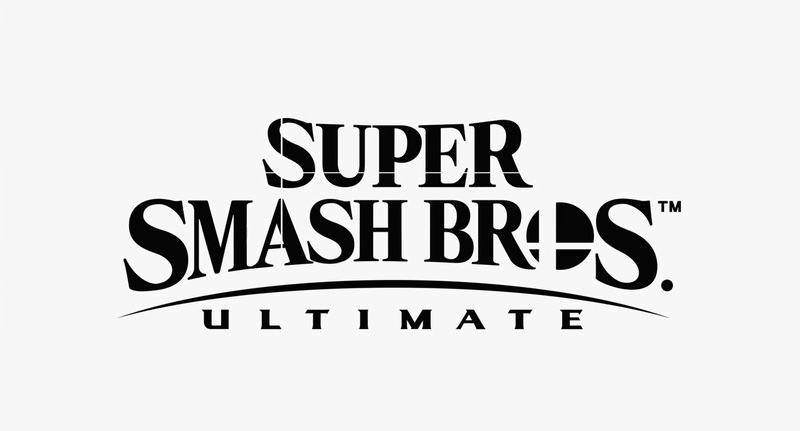 Named Super Smash Bros Ultimate, the game took up most of today’s E3 presentation, with the trailers and gameplay videos showing off various characters, levels and changes to the core mechanics. As you can tell, the most noticeable change is the character roster. Why? Because EVERY SINGLE CHARACTER in the series is here. Yep, every single one. 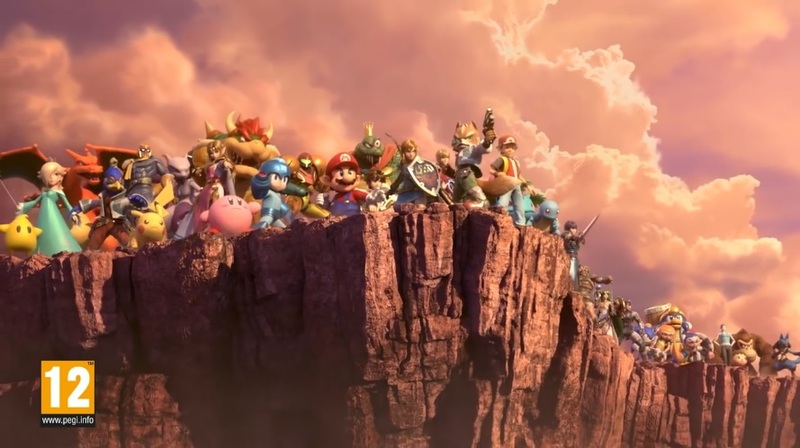 From the familiar faces of Mario, Link and Pikachu to the retro returns like Mr Game and Watch and Duck Hunt Duo to the third parties like Mega Man, Sonic and Snake, every single fighter ever seen in a previous Smash Bros game makes a reappearance here. That’s pretty damn impressive really. And Sakurai didn’t exactly skimp on the lesser knowns or DLC ones either. No, they’re here too, whether that be Pichu, Young Link, Bayonetta or Corrin. 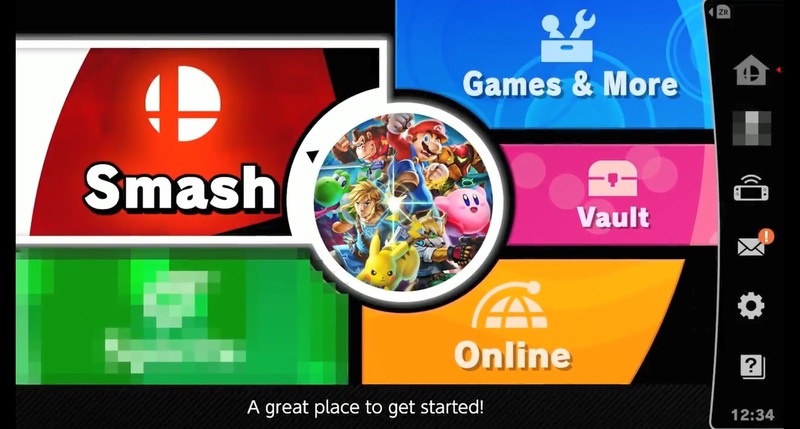 So as far as characters are concerned, well Smash has every possibility covered. Your favourite will be in the game, and they’ll be better than ever before. But it doesn’t end there. 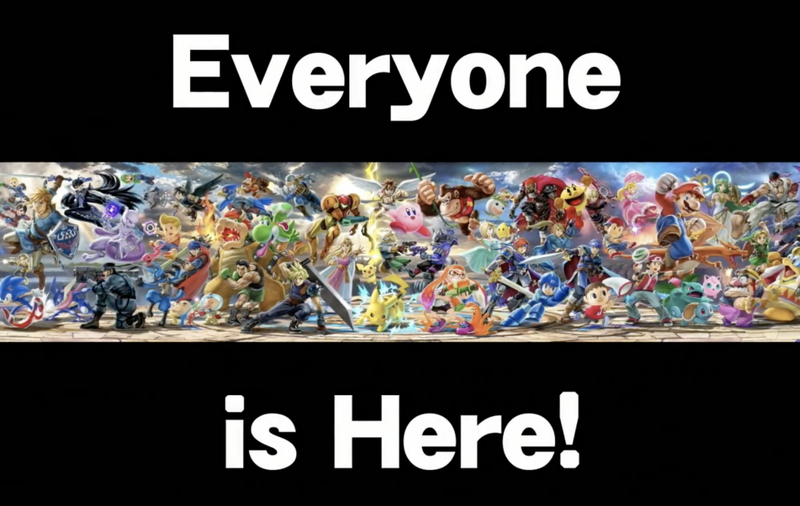 Oh no, just like every other Smash Bros game, this title includes an array of newcomers too. Like the Inklings from the original trailer. Or perhaps… a reveal many didn’t quite see coming. Yep, after all these years, Sakurai has finally done the bloody obvious. He’s gone and promoted Ridley from a stage boss/hazard to an actual playable character, given the Metroid series another long overdue representative in the process. What was that about him being ‘too big for Smash Bros’? Yeah, not anymore people. 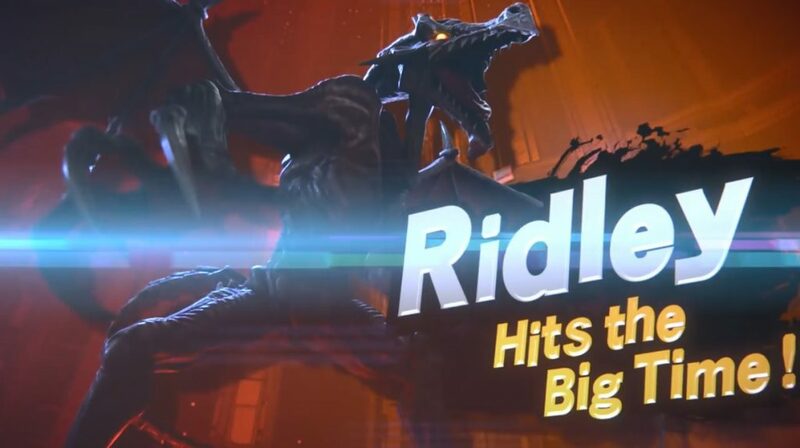 Ridley’s now in Smash, and the jokes can finally end here. And he’s not the only one. 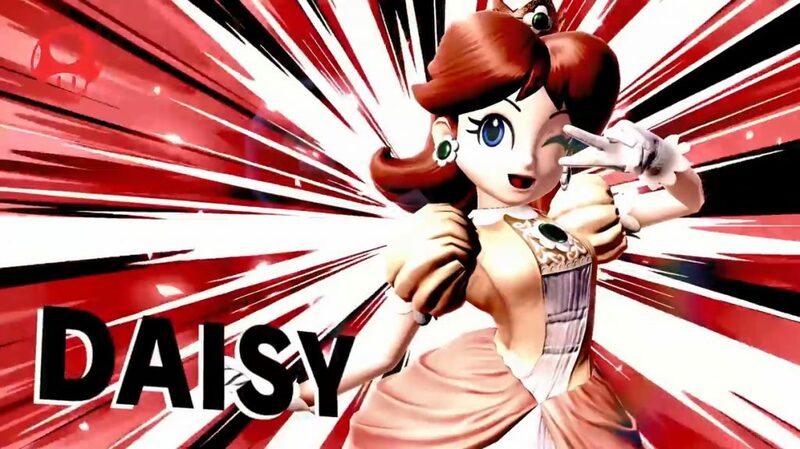 Oh no, Daisy from the Mario series is in Smash too. However, she’s not a ‘normal’ newcomer in this game. Instead, the game actually has a secondary system for newcomers too. The ‘echo’ character system. These are characters based on others in the roster, sharing similar moves and abilities while having their own differences in characteristics and design. This means that clones don’t take roster slots anymore, and that multiple ‘similar’ characters can be included much more easily. As for the stages, well we don’t really know the full list there quite yet. However, from the sample shown in the trailer (like New Pork City, Peach’s Castle, Great Bay and Kongo Jungle) as well as the list from the wiki, it seems like most existing levels will return in this one. So, whether you prefer the N64 levels or those from Melee, Brawl or the 3DS/Wii U games, you’ll be right at home here. And the new stages aren’t exactly much to scoff at either. Again, we don’t know all of them yet, but with the Great Plateau Tower from Breath of the Wild, Moray Towers from Splatoon and New Donk City from Super Mario Odyssey in the level list, it’s quite clear that the game will have some cracking new locales to fight it out in too. 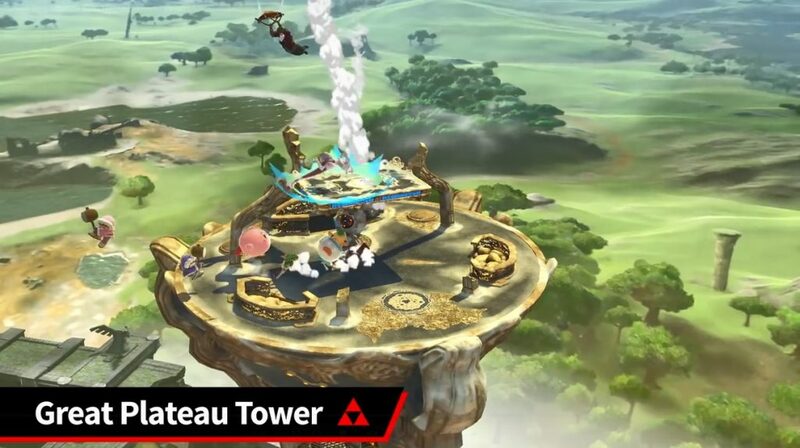 Personally, we’re rather fond of the Plateau Tower one given its usage of the game’s final boss music and the random appearance of the old man in the background, but the others are likely going to be amazing stages too. Tweaked designs for familiar characters, like Mario having Cappy and Link having the Champion’s Tunic from the Legend of Zelda Breath of the Wild. Changed movesets and final smashes for certain characters, with Link and Ganondorf getting replacements for the latter (or Wario getting his shoulder barge back). Edit: Forgot to include it, but here’s the box art for the game. It looks very spiffy, doesn’t it? As well as your other typical expected additions found in any Smash Bros game. 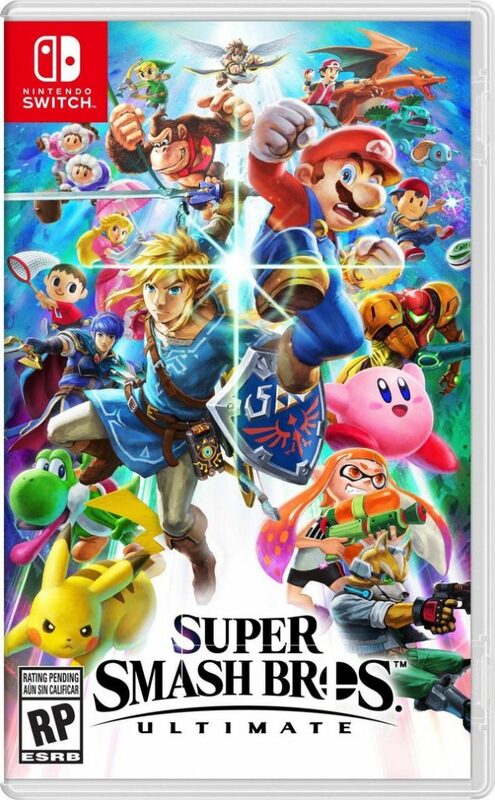 Either way, it’s exactly what you’d want from a Smash Bros game on Switch and seems like a fine addition to the console’s library when it launches on December 7th 2018. So, what do you think about it? 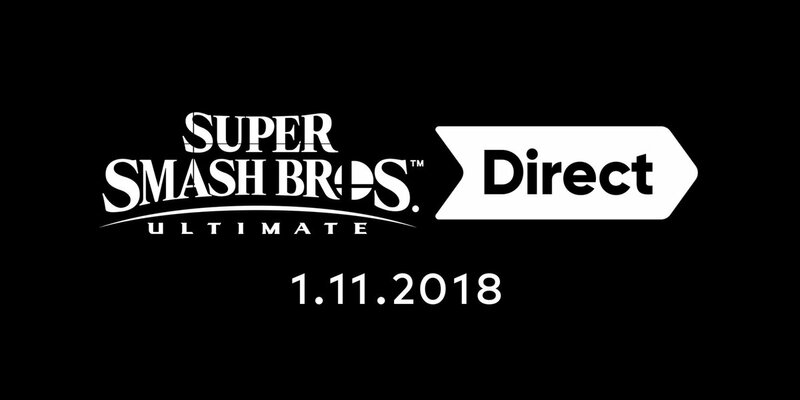 Are you excited for Super Smash Bros Ultimate and feel like it’ll be a day one purchase when it’s released later this year? Tell us what you think in a comment below or over on the Gaming Latest forums today! Is Nintendo Planning a New Adventure Mode for Super Smash Bros Ultimate?